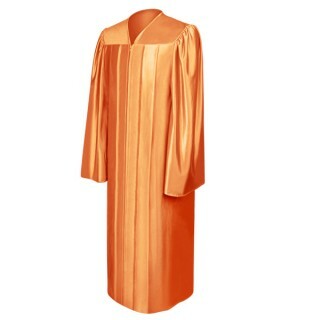 Orange High School Graduation Gowns. 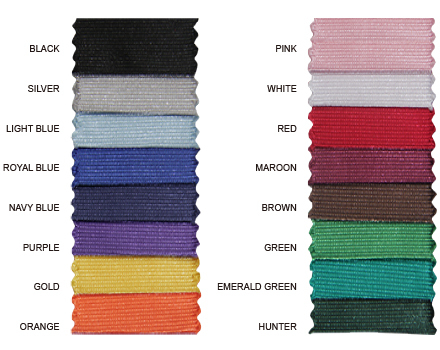 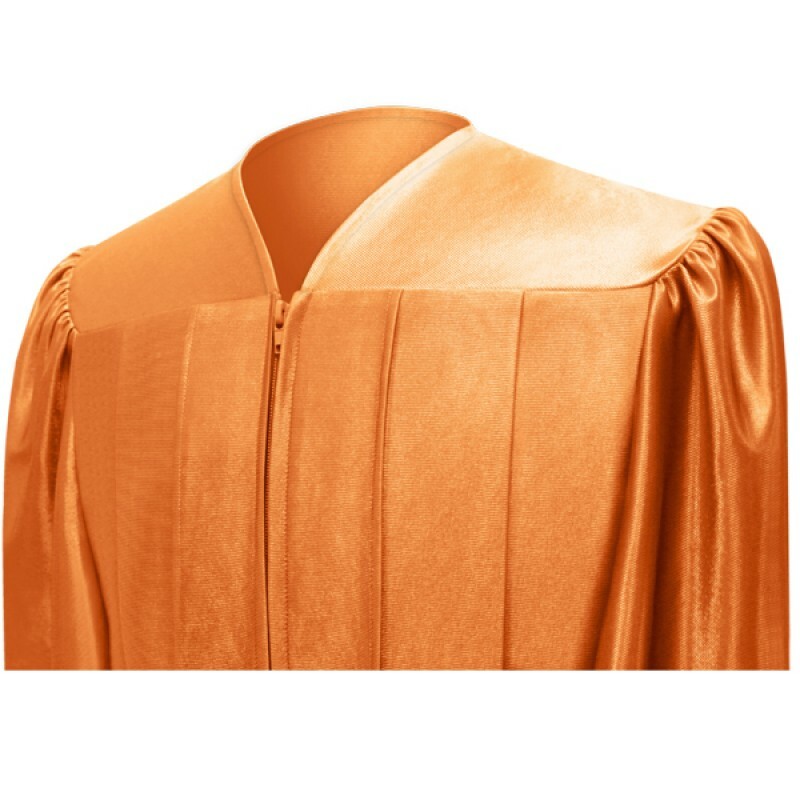 Great achievements deserve the best, which is why we offer great quality graduation regalia at Gradshop. 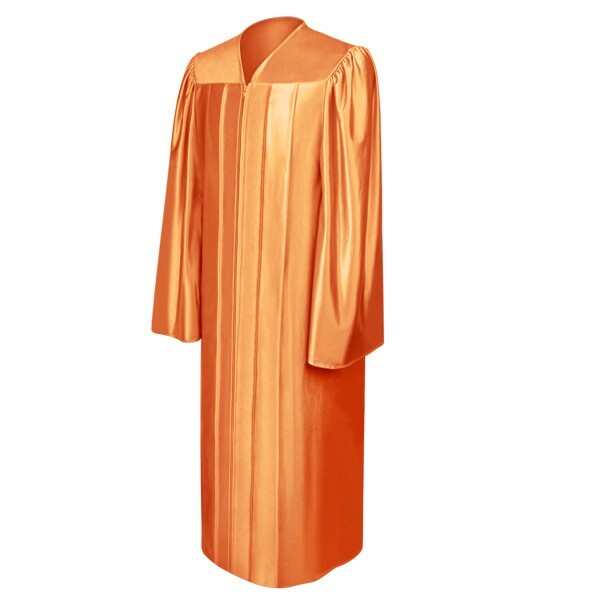 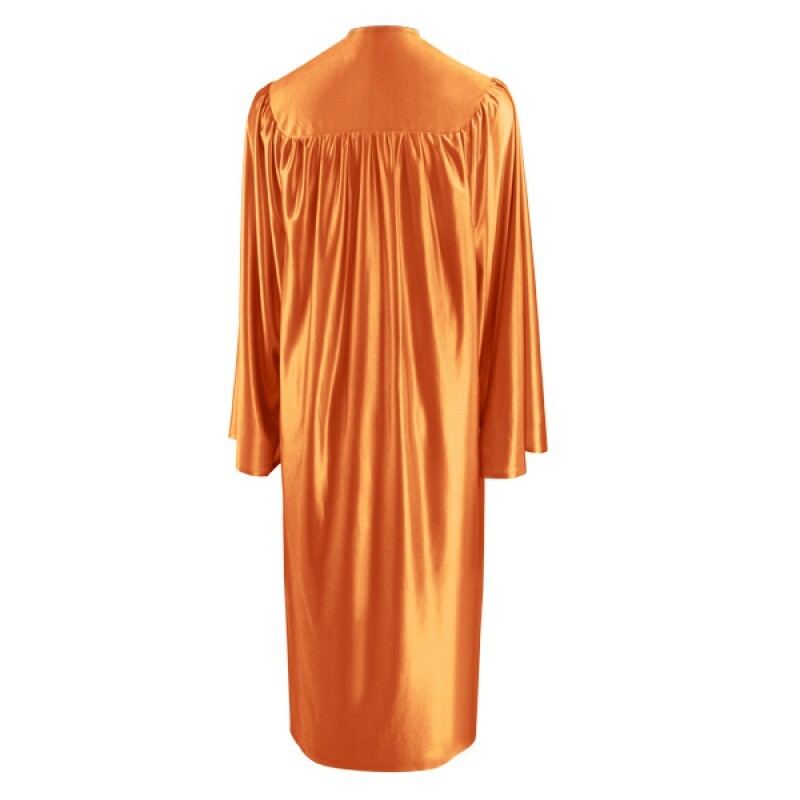 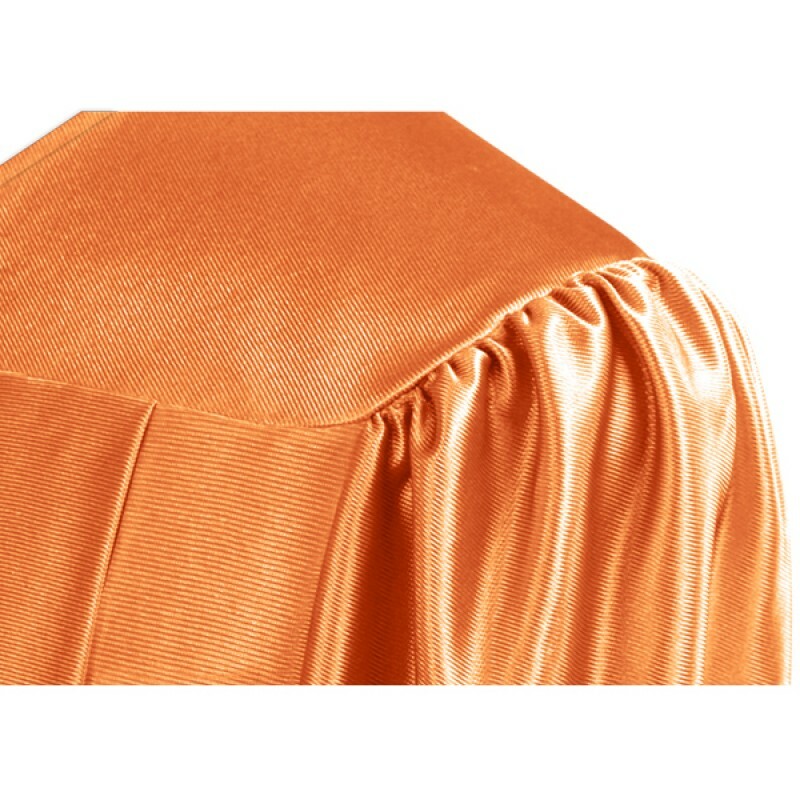 This shiny orange high school graduation robe is made from shiny tricot fabric and designed to fit comfortably for your graduation ceremony. 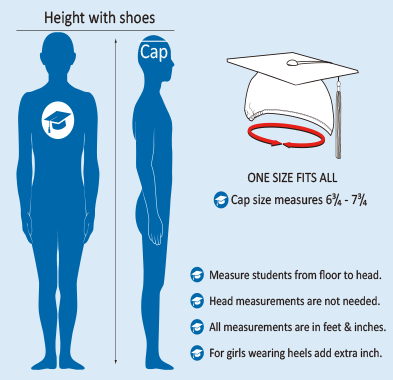 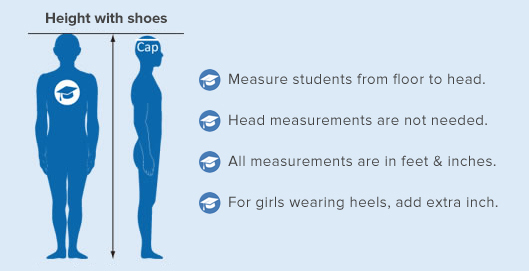 It comes in various sizes to cater to all high school graduates. 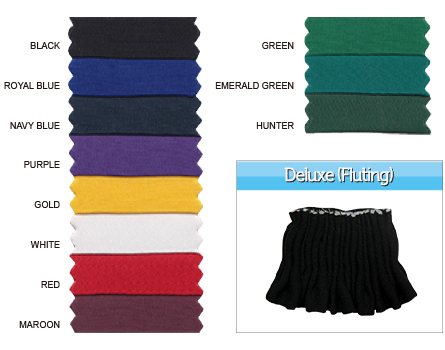 View our matching mortarboard caps and tassels, and enjoy huge discounts when you shop online at Gradshop.